Land Registry Lease Plan Scale is King! We produce a large amount of lease plans every month and have produced thousands of lease plans over our 9 years in the industry. We have found that the same mistakes are being made by our clients week in week out, Scale is really the most important aspect of your lease plans. The Internal layout of your property is not important, the Land Registry do not care where your WC, shower or Kitchen is but they are sticklers for correct scale and what you own. So this blog post is very simple, if your land registry lease plan is drawn incorrectly and the scale is out even slightly then – ‘IT WILL BE REJECTED!’ very simple really, but you’d be surprised how many people come to us after they have tried to submit a non conforming plan. The land registry have very strict rules concerning lease plans and especially the scale of the plan, if they do not fit with the OS maps and other maps they have on file then the lease plans you submit will be rejected it’s as simple as that. So why take the risk and waste time trying to do it yourself or using a budget service, entrust your lease plans production to Photoplan and you can be rest assured that we will ensure they are approved be the Land Registry. 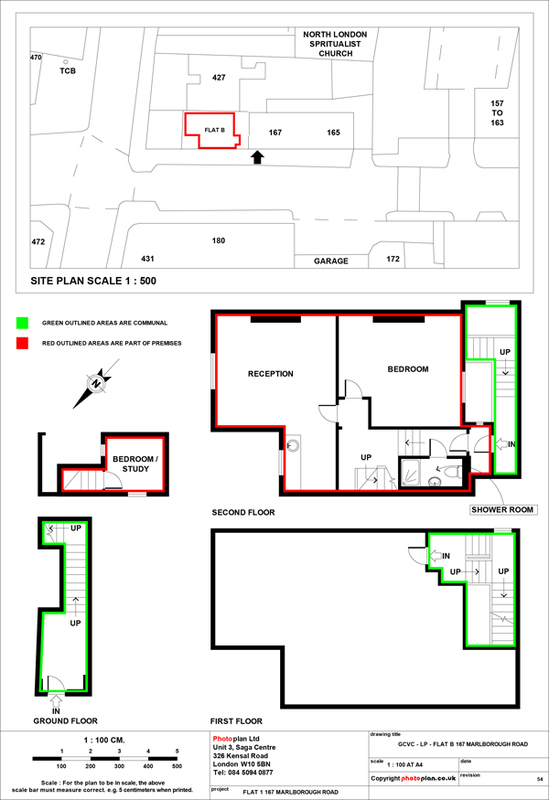 We love drawing plans so please call us for a no obligation quote on 0203 384 9512 or email sales@photoplan.co.uk.